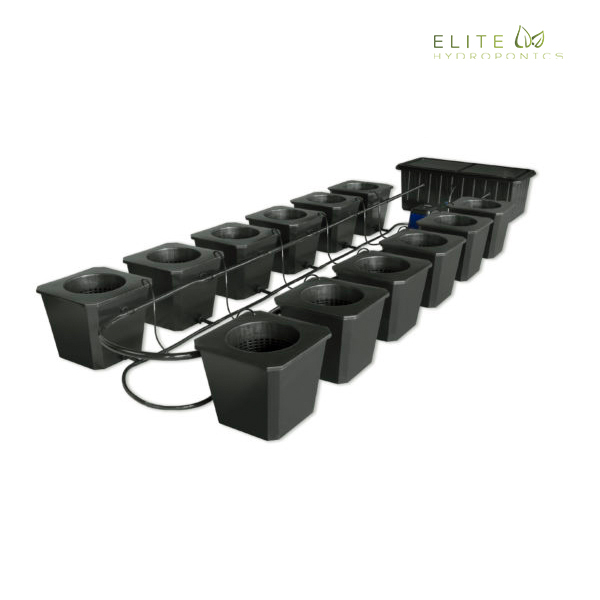 The Super Deluxe is a commercial hydroponics system with a 16 plant grow section. 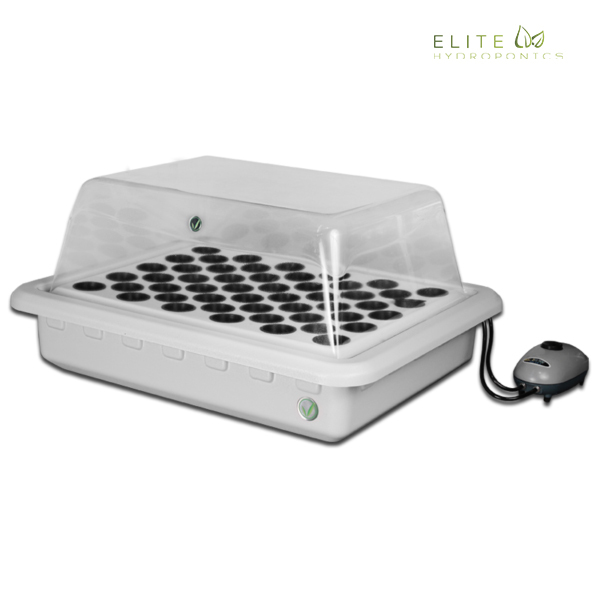 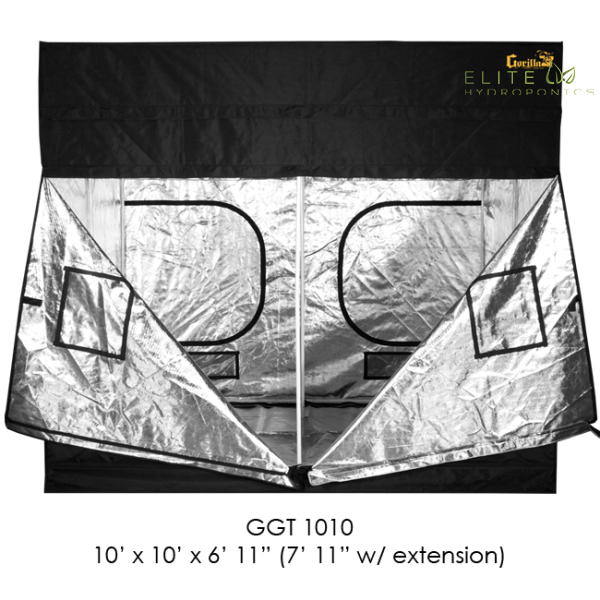 It also comes with a mother/clone area so that you can have a continuous, year-round harvest. 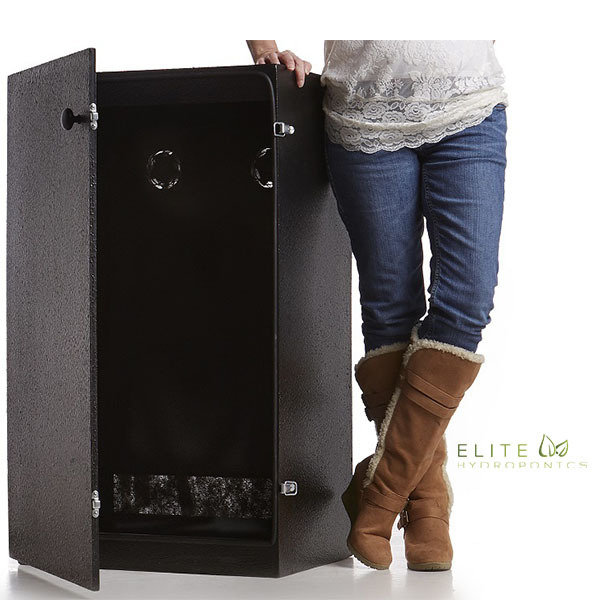 The Super Deluxe is light tight and odor proof. 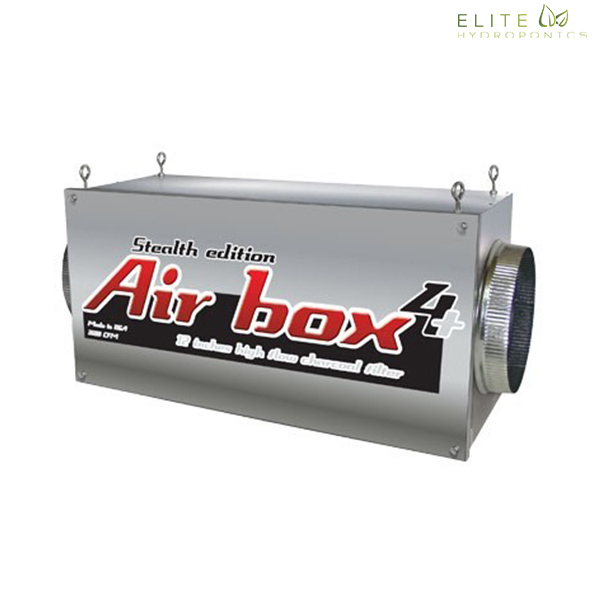 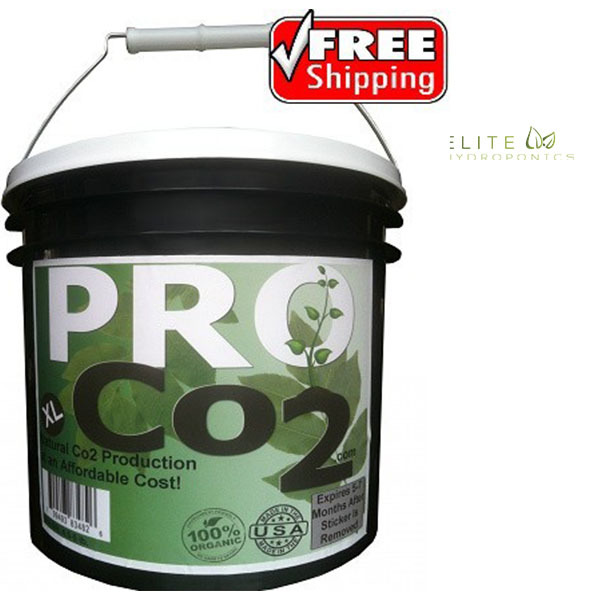 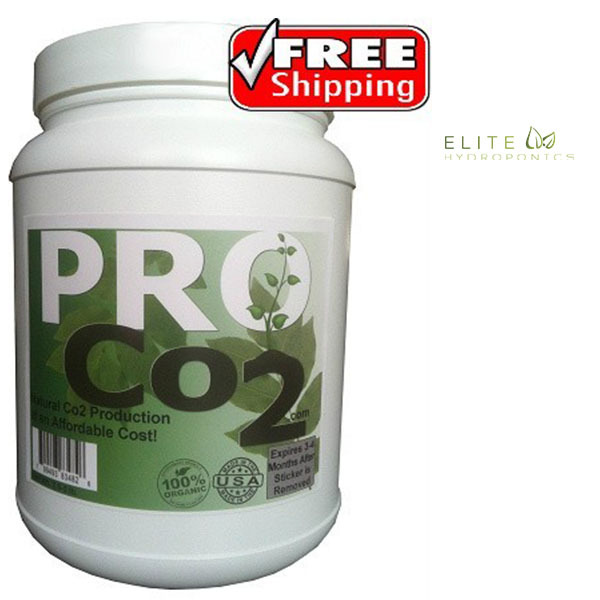 It uses a carbon filter to block out odors. 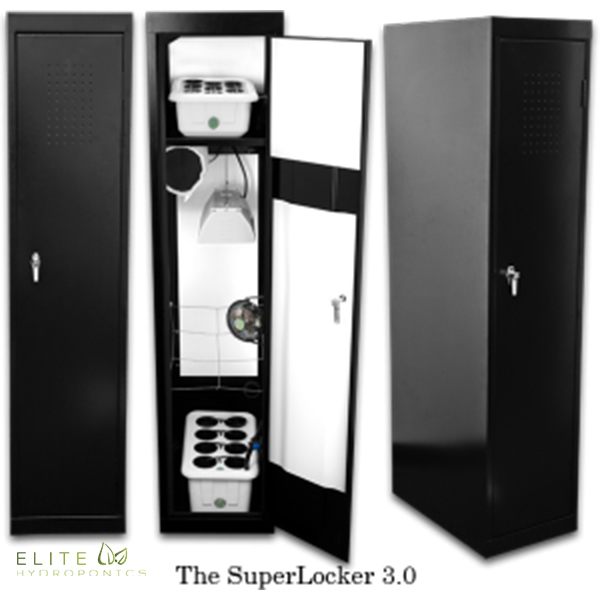 You also get a locking system to protect your plants (comes with lock and key). 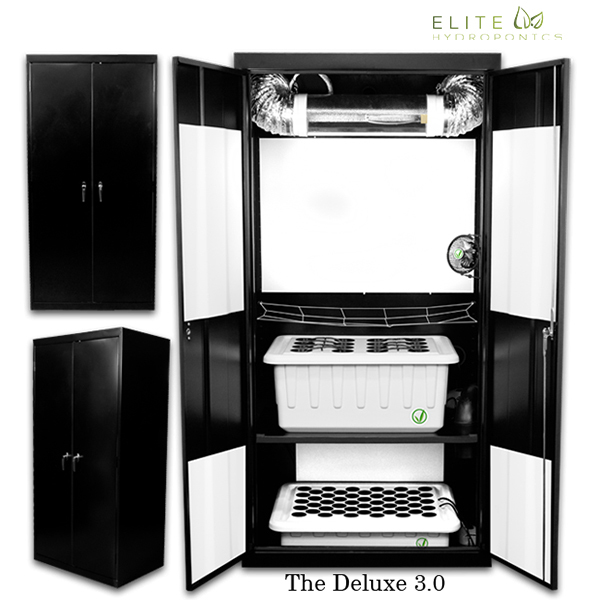 You can grow non-stop with the Deluxe since it is an all-in-one system meaning more yields. 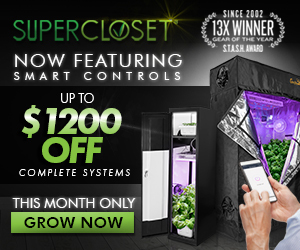 Finally, you get a 3 year warranty and unlimited tech support via phone or email with this product. 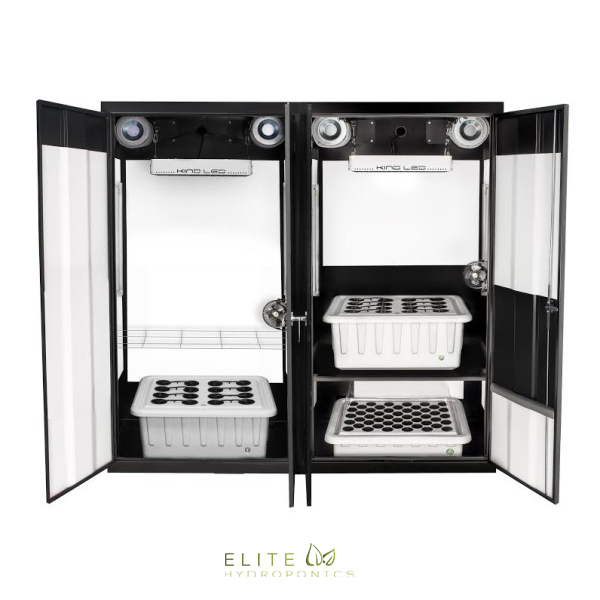 The cloning chamber holds 50 plants and a few mothers. 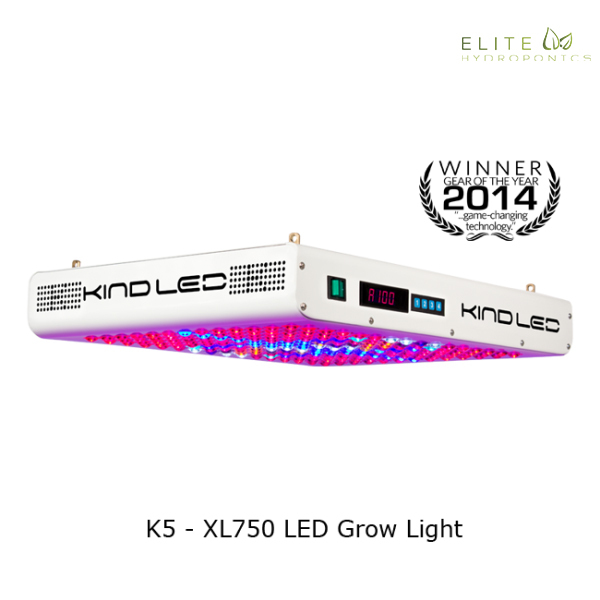 It houses two 24w T-5 flourescents bulbs at 6500k lighting. You can even remove the shelves to manipulate the height as desired.